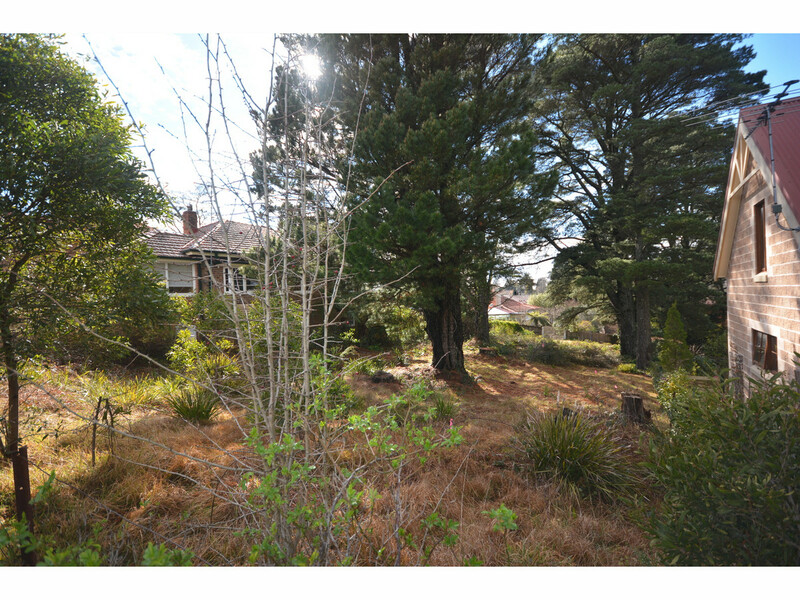 In desirable & popular South Katoomba, approx. 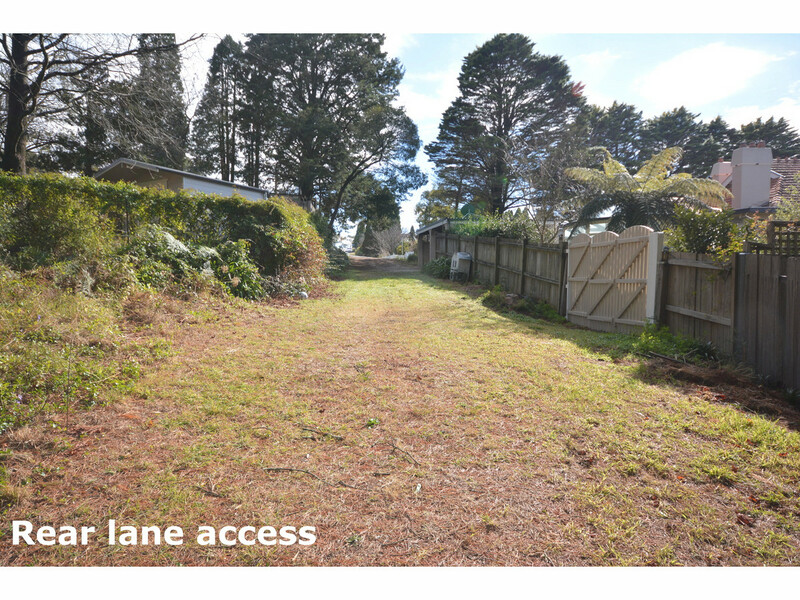 600 metres from the Katoomba Town Centre, and in proximity to world famous tourist attractions, this appealing block of residential vacant land with rear lane access is in an established area with neighbouring character homes. With all services available, and approx. 739m2 in size, this block has a R2 “Low density residential” zoning, which, subject to council approval, may also allow for dual occupancy accommodation. 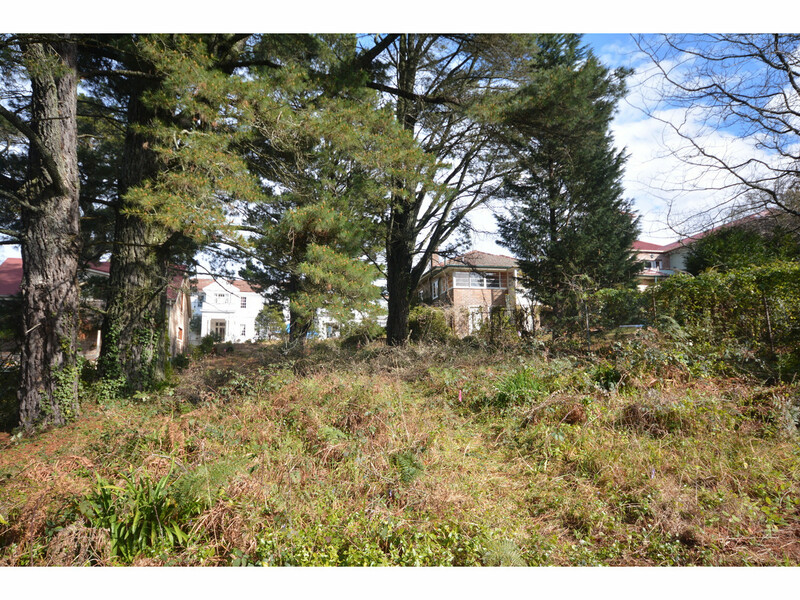 Our recent residential vacant land listings in this area have sold reasonably quickly, so do yourself a favour & inspect NOW ! !